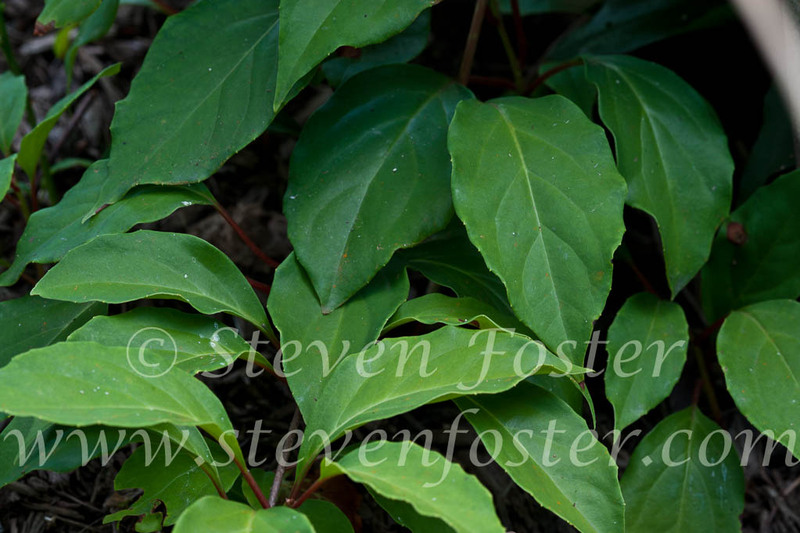 Photos of Schisandra glabra, Southern Magnolia Vine, Bay Starvine, Starvine. 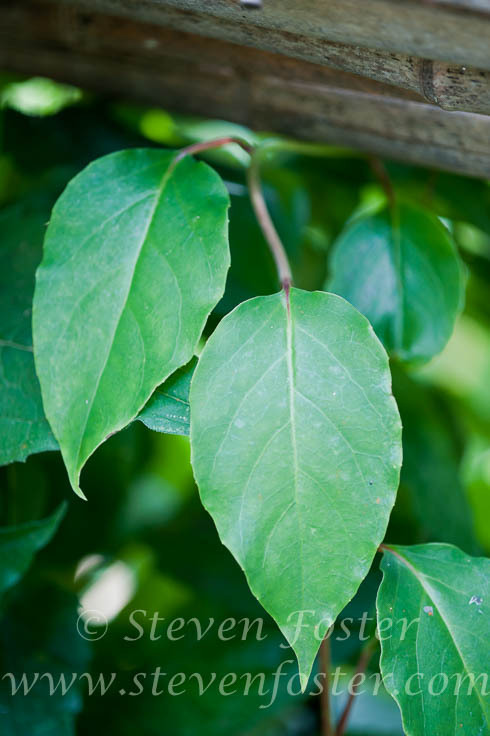 Schisandra glabra, (syn. 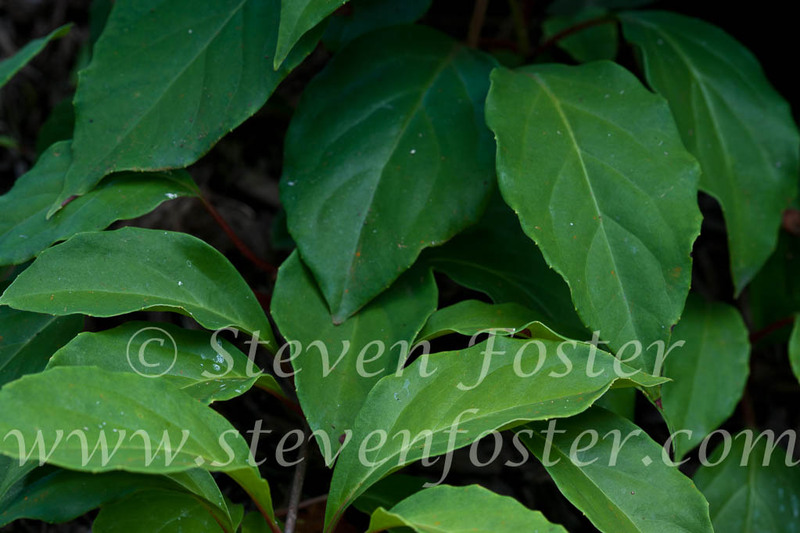 Schisandra coccinea), southern magnolia vine, bay starvine, starvine. 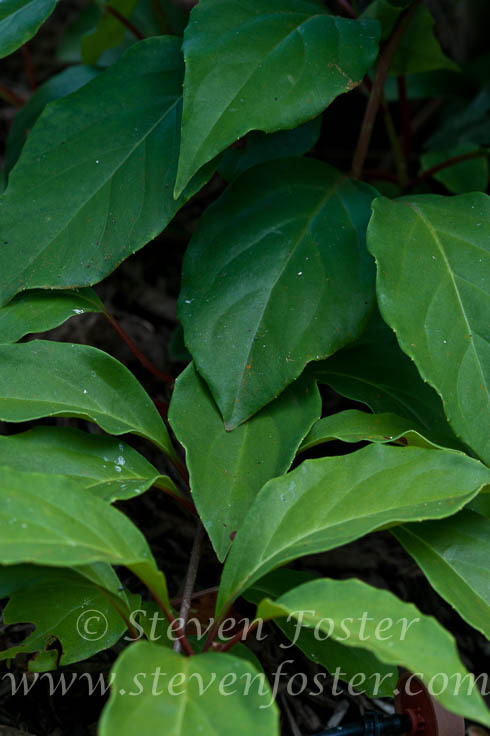 The genus Schisandra was first established by the French botanist André Michaux (1746-1802). 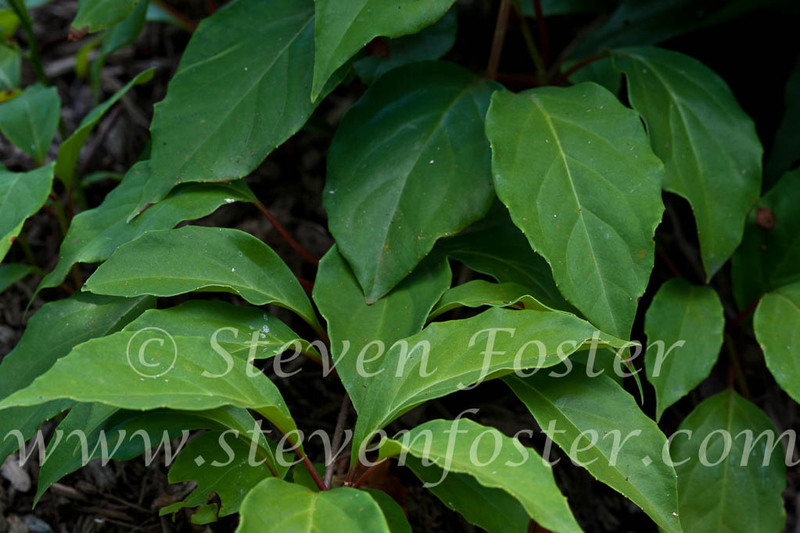 In 1803, his name Schisandra coccinea was published in reference to the single American species. 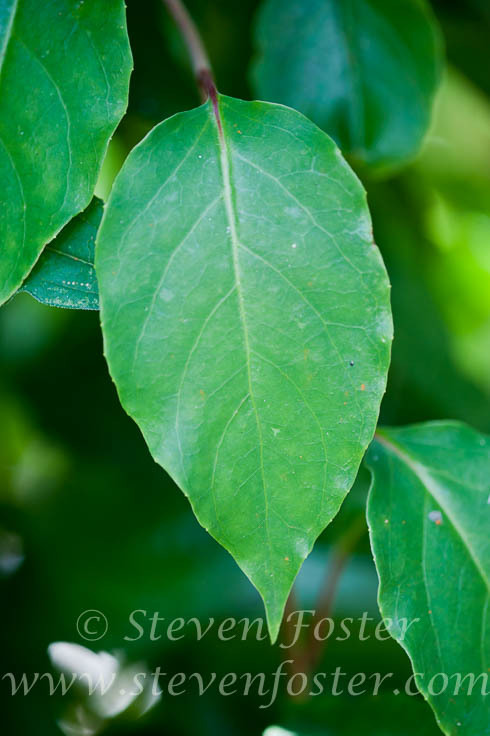 Also known as southern magnolia vine, smooth magnolia vine, baystar vine, or starvine, this rare plant occurs in riparian habitats in North Carolina, Tennessee, Kentucky, Georgia, Florida, Louisiana, and Arkansas. It is considered threatened, but sufficiently established to keep it off the federal endangered species list. The name Stellandria glabra was published for the same plant in the 1803 by John Brickell (1749-1809), an Irish botanist and physician who settled in Georgia in the 1770s. The two names were later combined, becoming Schisandra glabra (Brickell) Rehder.